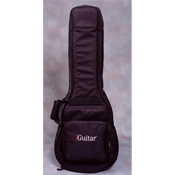 The iGuitar Gig Bag fits most types of electric guitars. 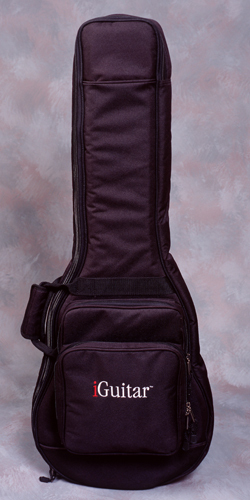 It has excellent padding, front pouch for cable and accessories, carry handle and shoulder strap. The quality is outstanding.